Sarah Nader - snader@shawmedia.com Dundee-Crown's Jeremy Jareckyj celebrates a teammates goal during the first half of Tuesday's soccer match against Jacobs at Dundee-Crown High School Oct. 11, 20106. 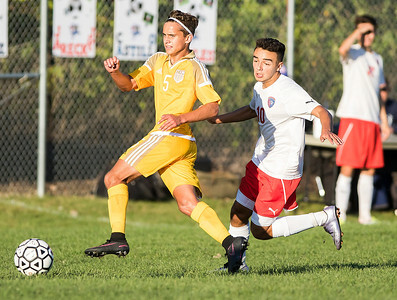 Dundee-Crown won, 2-1. Sarah Nader - snader@shawmedia.com Jacobs' Ryan Blanchard (left) and Dundee-Crown's Brandon Candia head the ball during the first half of Tuesday's soccer match at Dundee-Crown High School Oct. 11, 20106. 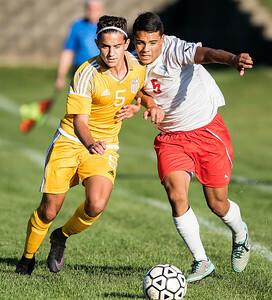 Dundee-Crown won, 2-1. Sarah Nader - snader@shawmedia.com Jacobs' Gabriel Swarthout (left) and Dundee-Crown's Jeremy Jareckyj class after the ball during the first half of Tuesday's soccer match at Dundee-Crown High School Oct. 11, 20106. 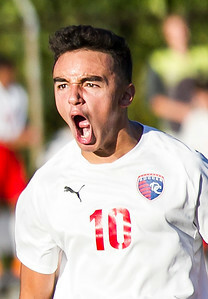 Dundee-Crown won, 2-1. Sarah Nader - snader@shawmedia.com Dundee-Crown's Jelani Washington heads the ball during the first half of Tuesday's soccer match against Jacobs at Dundee-Crown High School Oct. 11, 20106. Dundee-Crown won, 2-1. 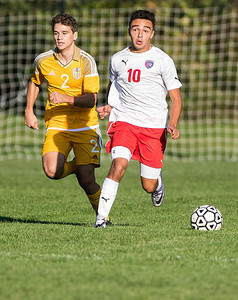 Sarah Nader - snader@shawmedia.com Dundee-Crown's Gerardo Estrada dribbles towards the goal during the first half of Tuesday's soccer match against Jacobs at Dundee-Crown High School Oct. 11, 20106. 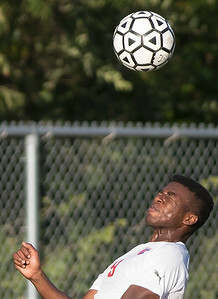 Dundee-Crown won, 2-1. Sarah Nader - snader@shawmedia.com Dundee-Crown's Dylan Voyles (left) and Jacobs' Peter Guadagno chase after the ball during the second half of Tuesday's soccer match at Dundee-Crown High School Oct. 11, 20106. Dundee-Crown won, 2-1. Sarah Nader - snader@shawmedia.com Jacobs' Colin Walsh (left) and Dundee-Crown's Jeremy Jareckyj case after the ball during the first second of Tuesday's soccer match at Dundee-Crown High School Oct. 11, 20106. Dundee-Crown won, 2-1. 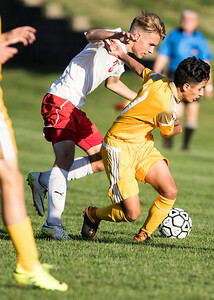 Sarah Nader - snader@shawmedia.com Jacobs' Colin Walsh (left) and Dundee-Crown's Edgar Castillo smash into each other while chasing after the bell during the first half of Tuesday's soccer match at Dundee-Crown High School Oct. 11, 20106. Dundee-Crown won, 2-1. 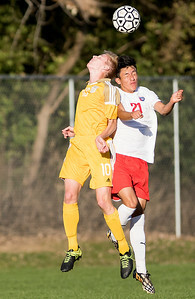 Dundee-Crown's Dylan Voyles (left) and Jacobs' Peter Guadagno chase after the ball during the second half of Tuesday's soccer match at Dundee-Crown High School Oct. 11, 20106. 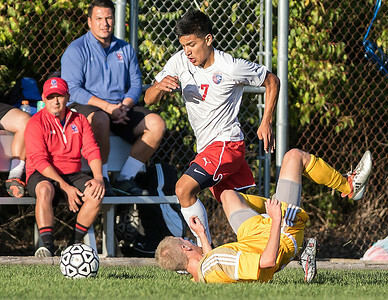 Dundee-Crown won, 2-1.